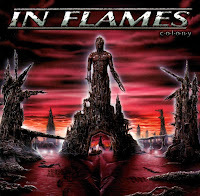 Games Meet Metal: Old Games With New Metal Kicks-Debut Konami Edition! Old Games With New Metal Kicks-Debut Konami Edition! Hey, a new weekly column! Rejoice! Back in my formative years as a young metalhead, I would routinely turn down the volume of whatever game I was playing and turn the evil inside my little boom box radio all the way up. The reason was that I needed my metal all the time, even if this meant drowning out Zelda's theme song. In some cases, I found the music would occasionally really sync up with the game rather nicely. It kind of made me wish I could turn the music off, but leave the sound effects on, so I could have a totally new experience. The original Xbox was the first system that actually let you do that, by ripping cd's to the machine's hard drive. But what if you could retroactively do it? What tunes would you plop into Super Mario or Sonic? Would old school Final Fantasy be more suited for prog or hair metal? That's what I'm going to explore in this column. 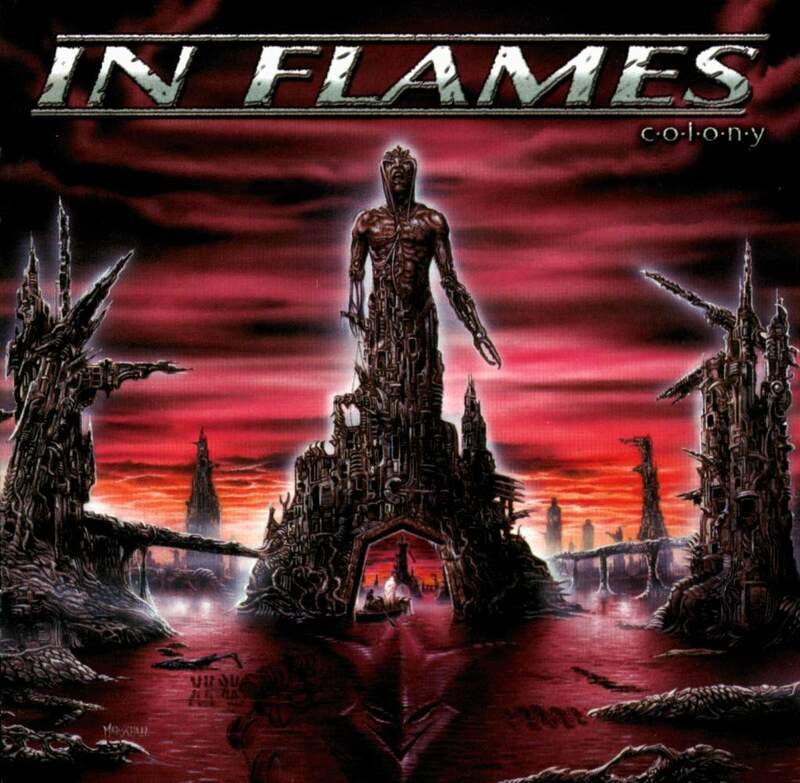 Every week, I'll dig up three classics from the past and pick the best evil band to go along with them. For our first edition, we'll do a triple hit with Konami. And we'll start with a humdinger of a title. Now, who doesn't know Contra? The Spread gun, the aliens, the Konami code, the final boss who was just a giant heart. 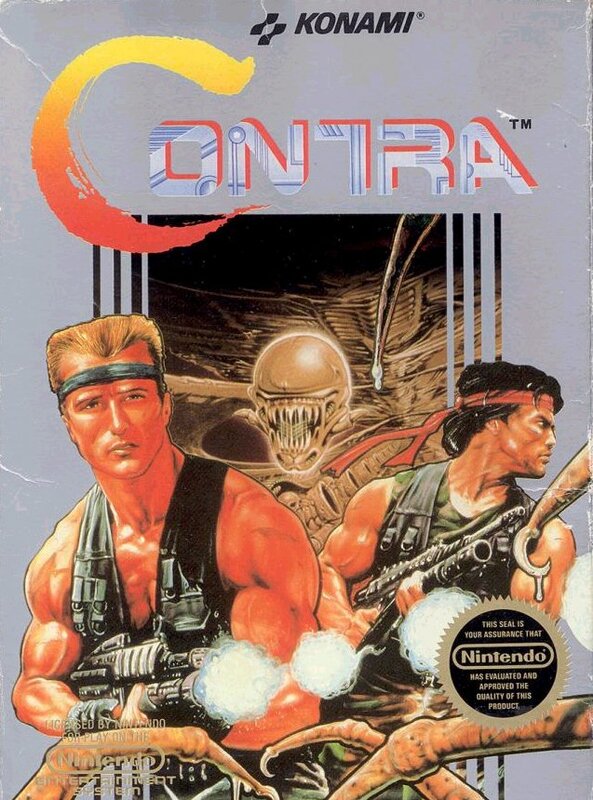 Contra set the stage for 8-bit run and gun action titles, and few titles have stood up to it since. That's over 20 years of excellence. Now, what metal band could be plopped in there to heighten that experience? It would have to be fast paced with a slight sci-fi theme running through it. Now, what could fit the bill? Maybe someone from Sweden. 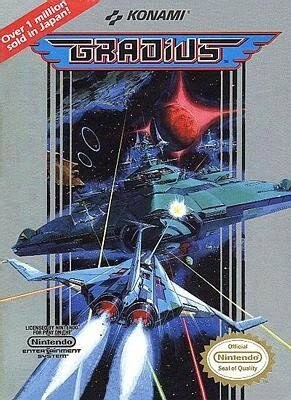 Next is Gradius, another defining game, but this one helped shape the space shooter genre. I got this on Christmas many years ago with it's sequel, Life Force, and I wore those two out. Now, what band would go along good here? Gradius can get hectic, but the old school space shooters were all auto scrolling, so it was a deliberate slower pace forward than Contra. Slowed down, complicated and equally spacey music would work good. Cynic! What a perfect choice! 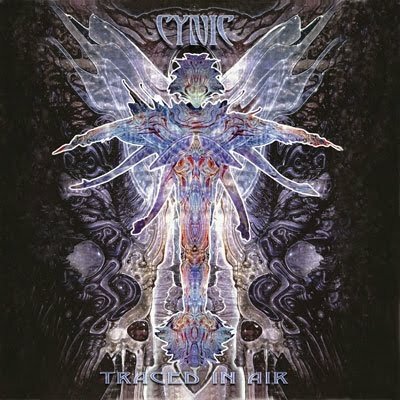 I first got into Cynic late last year, as I was looking for a proggy band that didn't have a lot of cheesiness in them. Hey, I love Dream Theater , but a man needs a little variety, ya know? Cynic's knowledge of jazz and intricate guitar playing compliment match up very well with Gradius's frantic ship fights and laser-dueling boss fights. 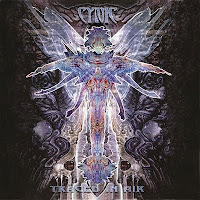 lus, Cynic is nicely spacey, like something you listen to while looking up at the starts. Ah, Castlevania, how you frustrated me so. 'Vania has the honor of being the only game that took me two years to beat, all thanks to the Grip Reaper boss. Consequently, every time I play a 'Vania game, I always get hung up trying to defeat the Reaper. Okay, now we need some metal to go along with that frustration. Something dark with a slight horror edge, but also sounds adventurous. 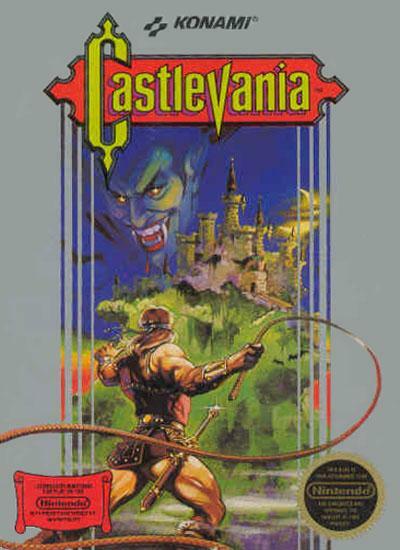 Granted, the original Castlevania wasn't exactly an open world, but it did feel like you were exploring Drac's castle for goodies. I guess we could all see this one coming. Dark? Check. Brooding? Check. Horror themed? Check. But, adventurous? Go back and listen to The Wizard, and tell me that's not journeying music. 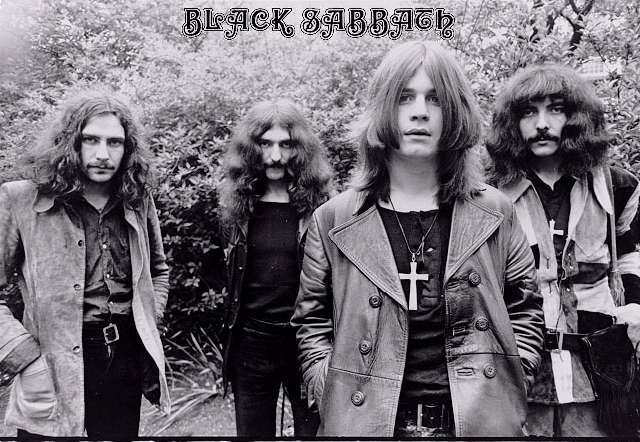 Let's face it, Black Sabbath is a great fit for horror-themed adventure games, not just Castlevania. So much so, that I have a feeling Sabbath is gonna be popping up here quite a bit.